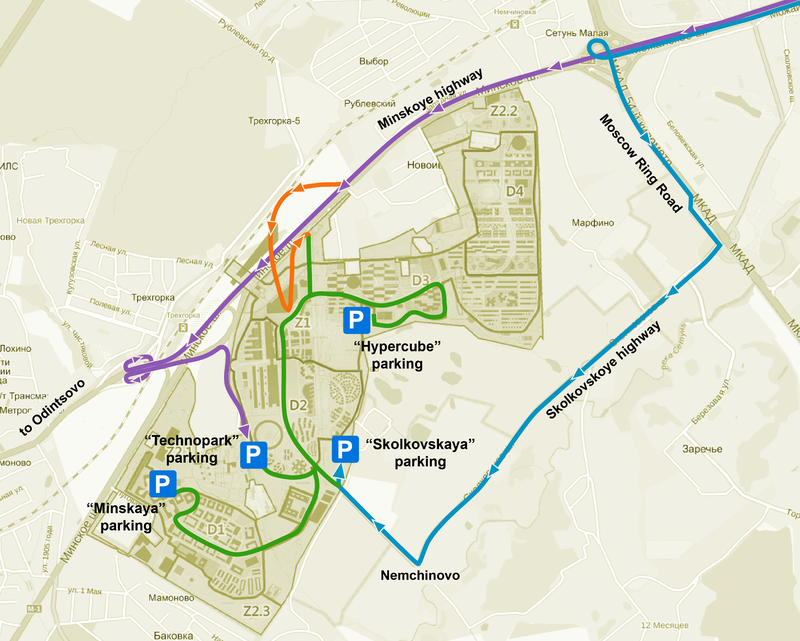 Skolkovskaya, Minskaya, Technopark, P-5 and HyperCube parkings are now open to the public. 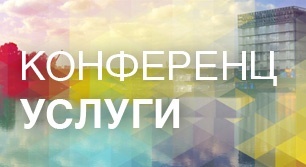 For both regular clients and visitors to Skolkovo. 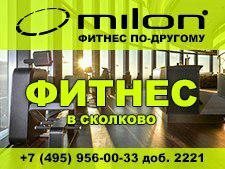 Tickets: 10,000 rubles per month. 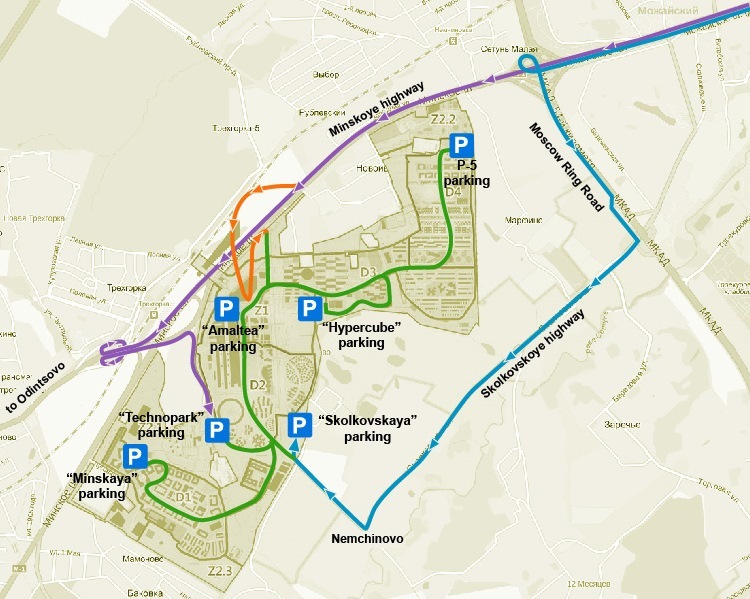 Internal minibuses will take you from the car parks to wherever you need to go within the innovations centre. Users of Uber and Yandex.Taxi services are provided with "seamless" passage of cars with automatic lifting of the barrier. A pass is not required to enter the territory. 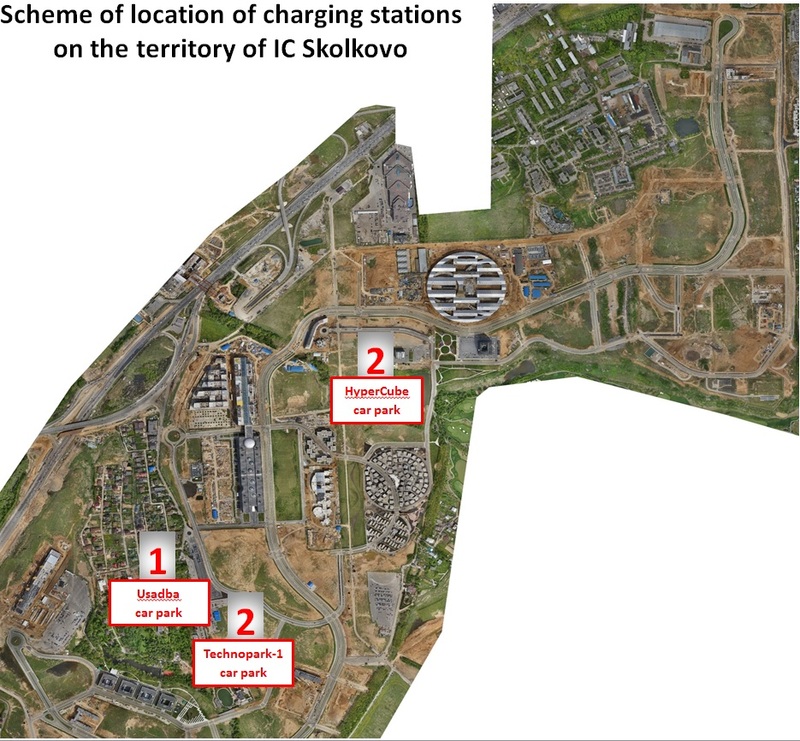 For owners of electric vehicles parking on the territory of IC Skolkovo is free. It is necessary to issue a pass in the access control system of vehicle to enter to the territory.